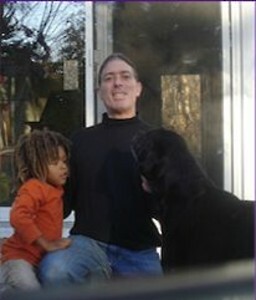 Dr. Andrew Cohen,D.C. earned his Doctor of Chiropractic degree from Life Chiropractic College in Marietta Georgia. He has practiced in Georgia, Syracuse, Croatia, Peru and currently Southampton New York. His healing approach is very effective with children, pregnant women and anyone else who strives for optimal growth, development and wellness. He studied Network Chiropractic (a well known gentle technique for releasing tension in the nerve system). Andrew offers care tailored to your needs. Both traditional chiropractic adjustments and gentler approaches are utilized as needed for your specific concerns. *You can find more information on Dr. Andrew's website. Follow the link below. Andrew is part of the faculty of the Ananda Bliss Teacher Training.